Get Real-time Tracking for All Your Deliveries! Make money-saving decisions at a glance. Get peace of mind knowing where your vehicles and deliveries are at anytime through GPS delivery tracking. you real-time tracking for real-time results. 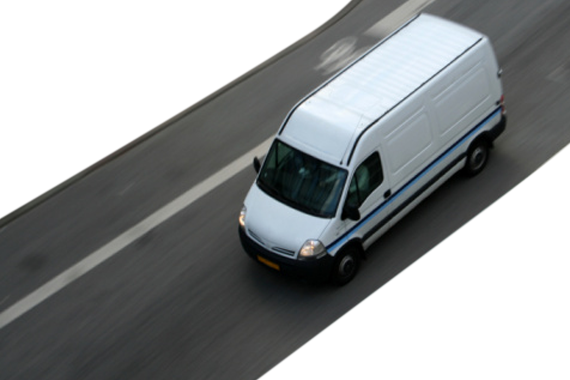 Know the exact location of your vehicles and assure clients that their orders are going to arrive on time. Count on less cancellations, saving lost revenues from your wire service affiliation orders, wasted resources, product, and lost payroll hours. If deliveries or employees are running late, immediately know if they are stuck in traffic, broken down, or lost and need directions. Keep drivers honest with the help of tracking, eliminating unnecessary overtime. See savings and ROI within the first 30 days. Prevent theft and ensure driver's safety. 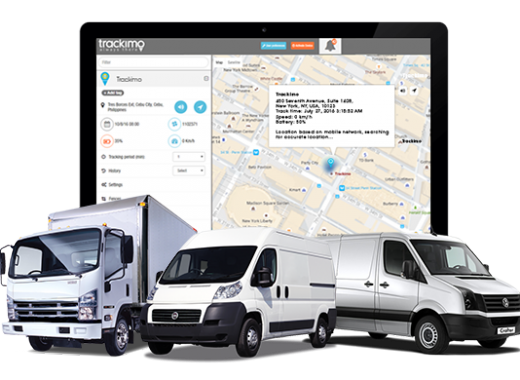 Trackimo™ is the smarter way to manage your delivery vehicles. This allows multiple users to access the same account with the ability to store up to 1 year of historical data per vehicle. Add, view, and edit Points of Interest and landmarks in one screen. 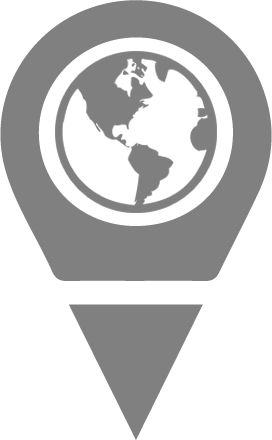 Trackimo™ GPS delivery tracking devices can be tracked via web or smartphone app where 2g GSM cellular reception exists worldwide. Generate reports to record time and movement. 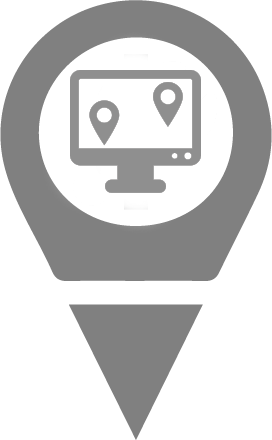 Set zones or geofences that send alerts when Trackimo enters or exits perimeter. 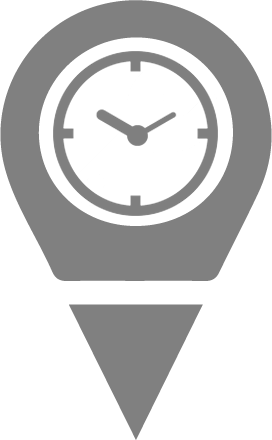 GPS and GSM provide real-time tracking of your instrument via Web, iOS, and/or Android app. Includes Free GPS service for the first year – Only $5 per month after, the lowest monthly service cost of any tracking device worldwide. Trackimo comes with Free GSM service for the first year, saving you the hassle of finding a provider. SIM card is included and the device works out of the box. No Credit Card needed for activation, simply a valid email address. 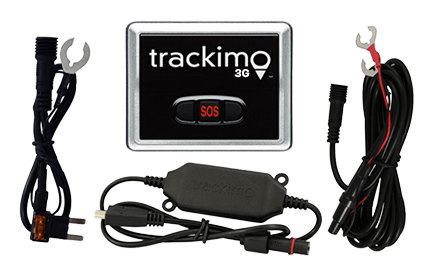 Step 2 Attach Trackimo GPS delivery tracking device to your vehicle with our specially designed easy-to-use accessory. In 5 minutes, your GPS delivery tracking device is active and you can have peace of mind, knowing that you can track your assets 24/7.